Sometimes, the best part of vacation is coming back home. Don’t let burglars ruin that for you. 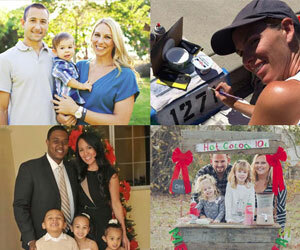 The San Diego County Sheriff’s Department offers free vacation checks for residents in the areas it serves year-round. What exactly does that mean? After submitting a form in person and verifying your ID, members of the Sheriff’s Senior Volunteer Patrol will perform security inspections outside your home Monday through Friday while you’re away. 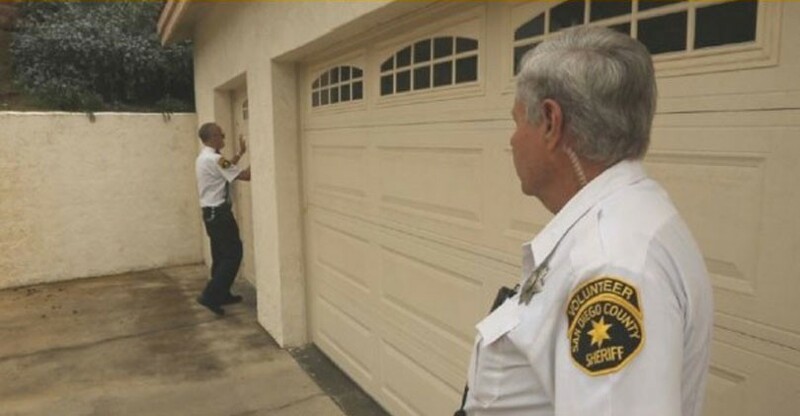 Sheriff’s senior volunteers check to make sure doors, windows and garages are locked. They hide your newspapers and packages and look for anything suspicious around your home. Once you get home from that much-deserved getaway, you’ll get a welcome home letter listing the dates your home was checked and observations made during the visits. You can learn more about the free service by visiting sdsheriff.net and scroll down to the “Vacation Home Checks” box on the homepage. For those staying home, it’s important not to get too lax with security around the house. As summer continues, people take advantage of the sunny weather to do outdoor projects, take their families to fun places, relax and keep cool. It can be easy to forget to close a door or window. If they are left open, it creates an easy opportunity for a burglar. Lock up your home, activate your alarm. Don’t broadcast your plans on social media. Hold the delivery of your mail and newspaper or ask a trusted friend to pick them up for you. Buy a timer for your lights and set them in a random pattern. Sign up for a FREE vacation check so Sheriff’s Senior Volunteer Patrol (SVP) members can keep an eye on your home. For more information, visit sdsheriff.net or call the Sheriff’s Department at (858) 565-5200.